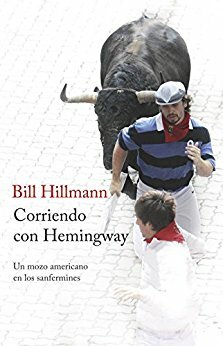 I'm the award winning author of two internationally acclaimed books, my debut novel The Old Neighborhood (Curbside Splendor 2014), and Mozos: A Decade Running with the bulls of Spain (Curbside Spendor 2015), which was translated as Corriendo Con Hemingway (Planeta 2016). I currently have four developing book projects secured with my agent, including my Novella in progress Andrew Golata is a Friend of Mine which has also been optioned for a film. This Semi-Autobiographical novel written as a fictitious memoir follows Joe Walsh the youngest in a big mixed raced Chicago family. Winner of The Chicago Sun-Times "Best Book of 2014", the book also received acclaim and attention from The Chicago Tribune, Times of India (IN), Resonance FM (London), NPR, The Australian (AU) Book Slam (UK), El Mundo (Spain) The Week Magazine (USA & UK). The book has also been optioned for a TV Series. It is the first installment of a three book series told in the ilk of The Studs Lonigan Trilogy. 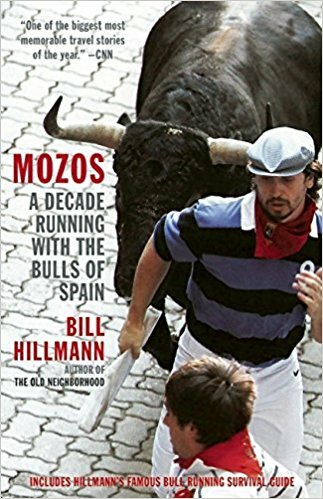 This memoir traces my adventures in Spain which radically transformed my life for the better, culminating with my near fatal goring in 2014 and my friendship with iconic Basque runner Juan Pedro Lecuona. It received acclaim and attention from NBC TODAY, NPR, The Australian (AU), The Atlantic, The Telegraph (UK), Washington Post, CNN and others. The largest publisher in Spain picked up Mozos and turned it into this splendid tranlsation which received acclaim and attention in major outlets all across Spain and even landed me on the cover of Diario De Navarra, Pamplona's regional newspaper.